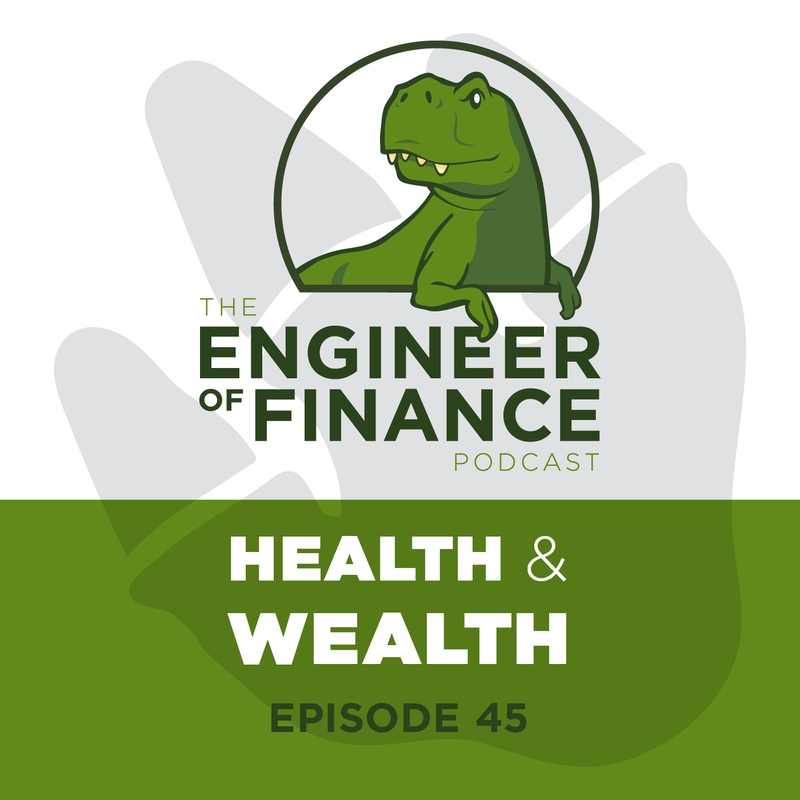 Health, wealth and how to find better ways to improve yourself will be the topics of today’s episode. Join us as we discuss some of the critical facts you need to keep in mind to achieve improvements in your life and which might hopefully help you find what really drives you. 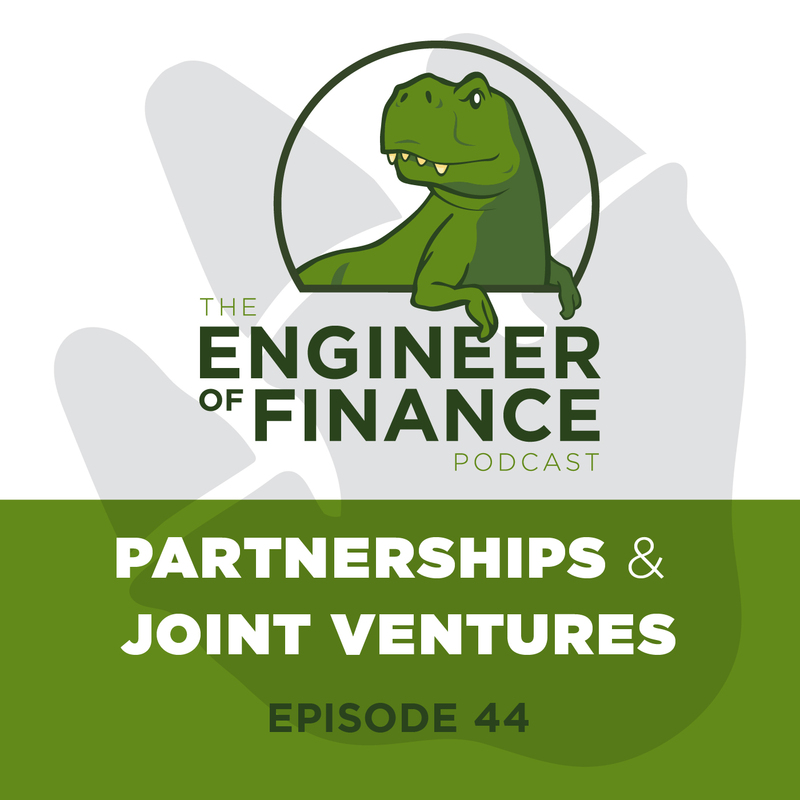 Choosing the right partner is critical, that’s why this episode is a must for all those finance enthusiasts and entrepreneurs out there, as we listen to Ken and Tammi discuss the subject of Partnerships and Joint Ventures, their importance and how choosing the wrong ones may be dangerous. 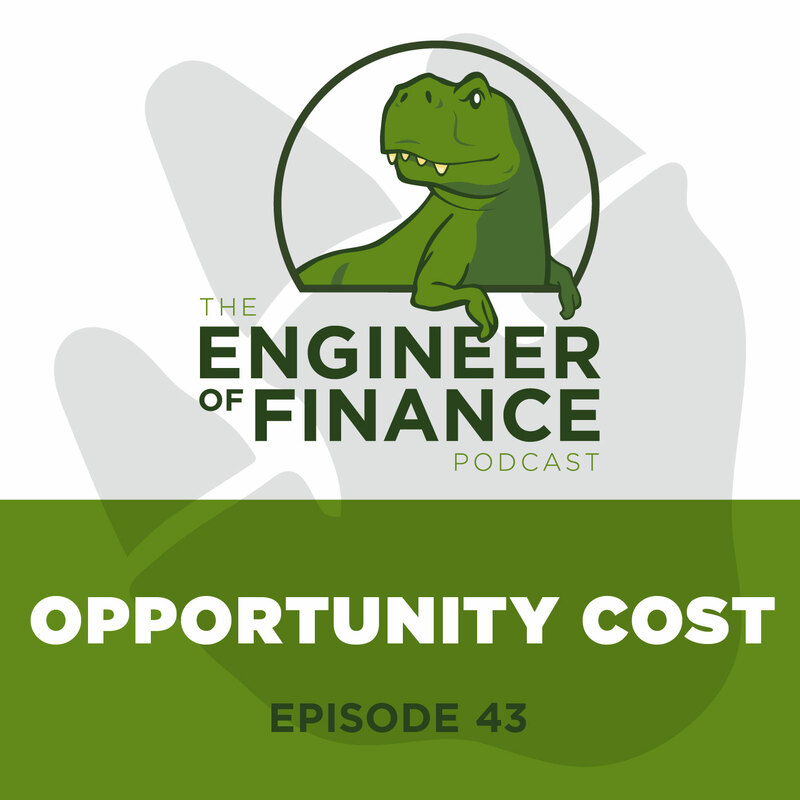 Opportunity cost may not be a concept you consider often but after listening to this episode we promise your view might change, so join us as we listen to Ken and Tammi discuss the meaning of “Opportunity Cost”, how inflation works against us and how we may find scenarios to take advantage of taxes and real estate. 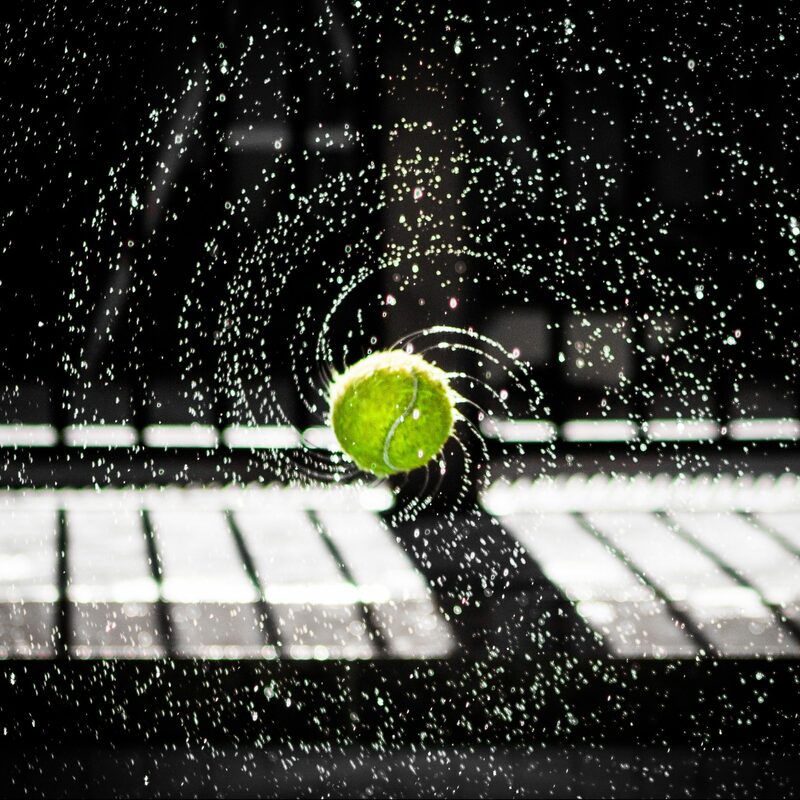 If you like doing something then profit from it! 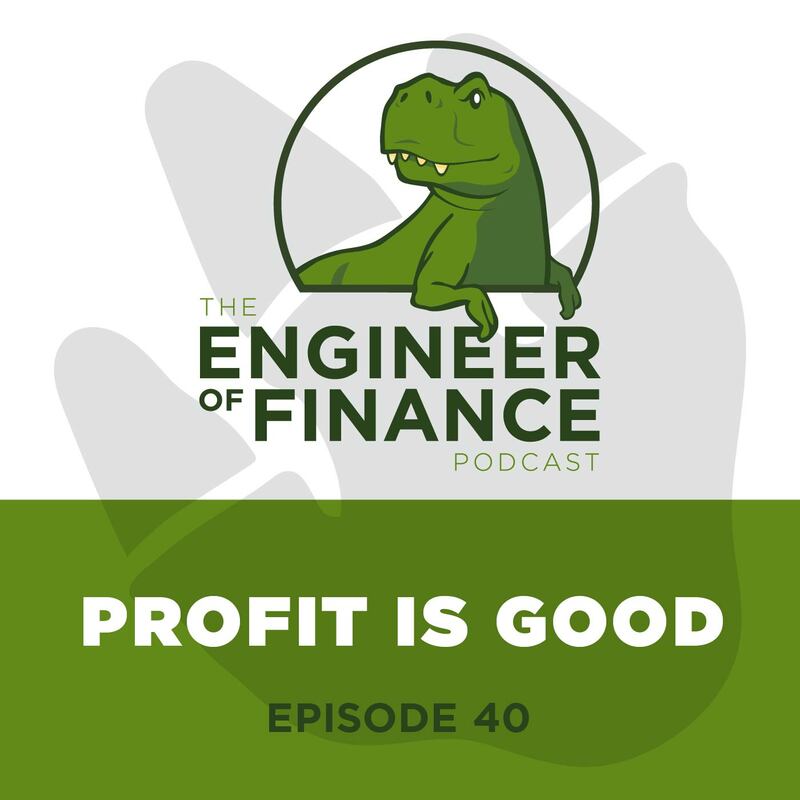 This is the message Ken Greene is trying to get across as he and Tammi discuss one of today’s most enticing topics: how to obtain profit and does perceiving it give you freedom?